Explore the life of a Texas patriot in the heart of downtown San Antonio. A rancher, merchant, and one of only two native-born Texans to sign the Texas Declaration of Independence, José Antonio Navarro was a leading advocate for Tejano rights. 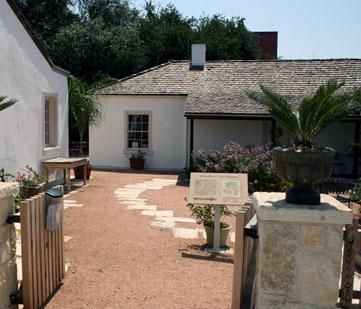 Casa Navarro State Historic Site celebrates his life at his original 1850s adobe and limestone home, a historic jewel among its urban surroundings. The site was designated a Texas State Historic Landmark in 1962 and listed on the National Register of Historic Places in 1972.